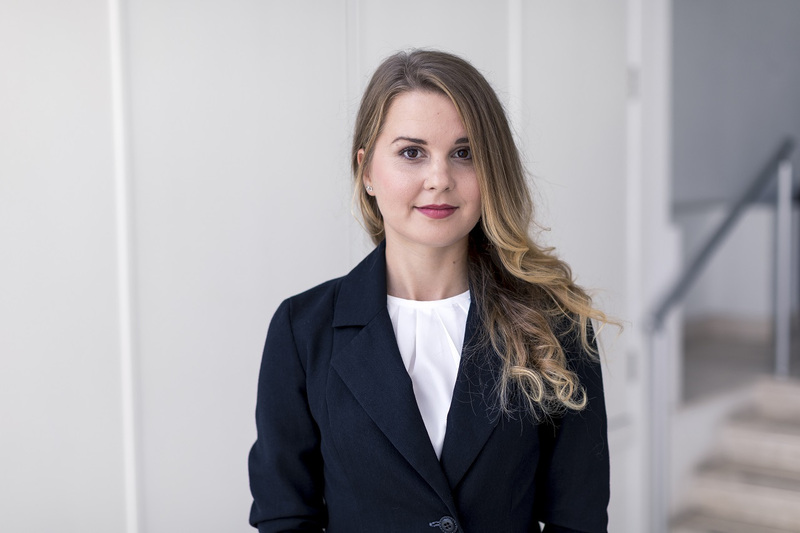 Zuzana joined WH Partners in August 2018 as a Accounts Assistant. Zuzana’s main responsibilities are day-to-day bookkeeping functions and assist the Head of Accounts with general support in management accounts and VAT. She graduated with a Master’s degree in Accounting and Auditing at the University of Economics in Bratislava in 2017. Currently she pursuing her studies in accounts by reading for an ACCA qualifications. So many great people under one roof.